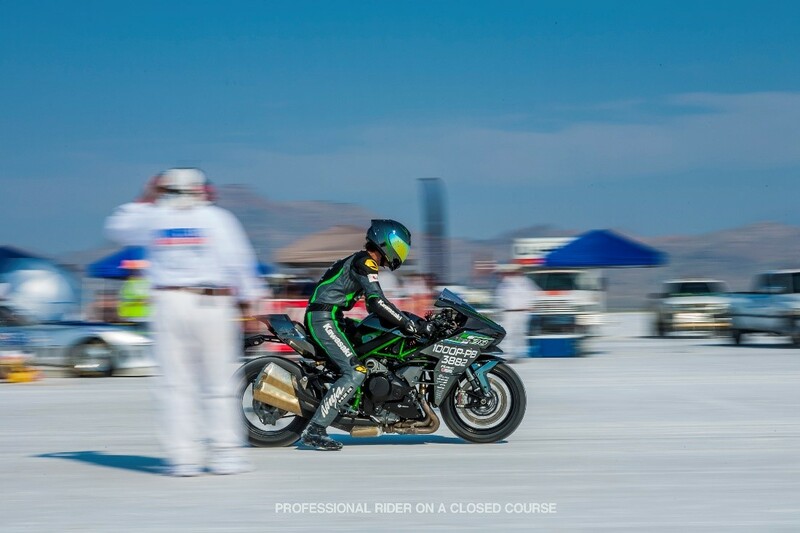 When Kawasaki Team 38 arrived in Salt Lake City at the Bonneville Salt Flats for the annual Bonneville Speed Week this past August, they had one goal: to beat their own world land speed record. Team 38, a collection of Kawasaki test riders, engineers and motorcycle enthusiasts, raced publicly-sold Ninja H2 motorcycles with a PULSEROLLER logo over the engine cover. 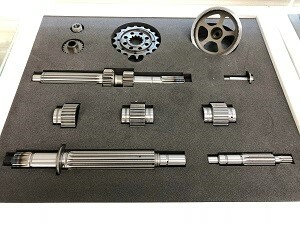 PULSEROLLER was not only one of the team sponsors, but also manufactured the gears inside the Ninja H2 transmission and superchargers, the same types of gears used to manufacture PULSEROLLER’s motor-driven conveyor rollers. What do motorcycles and conveyors have in common? Powerful and efficient gears. A motorcycle can’t reach top speed and torque without quality gears and neither can a conveyor system. Conveyors may not reach 200 mph, but they do require powerful and long-lasting internal components perfectly tuned to transport those heavy loads at reasonably high speeds and at a fraction of the cost and energy. Compact design. Saving space is critical for both motorcycle and conveyor designs. Control. Word class speeds can’t be reached without a rider able to control the motorcycle. The better constructed the motorcycle, the better control a rider has. The same goes for material handling systems. The more control and visibility you have over where items stop, start and separate into different lines, the larger its impact on your back-end operations. 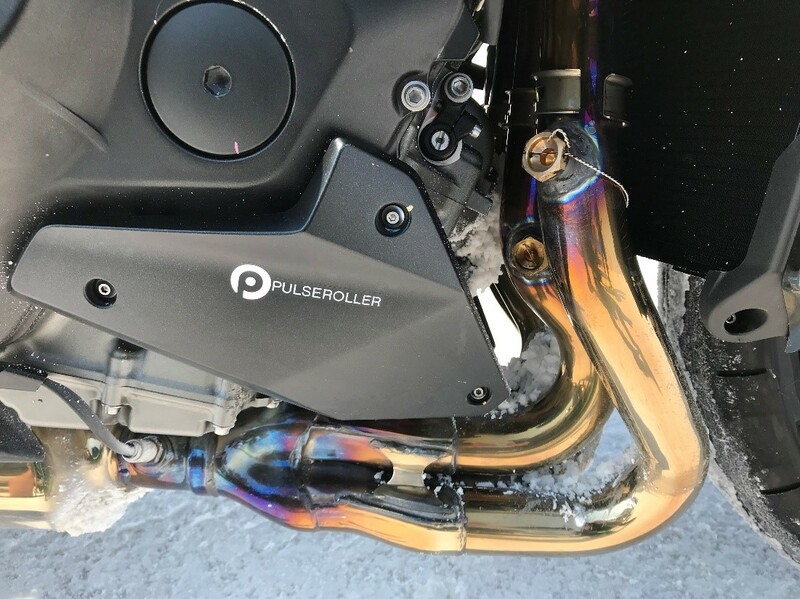 PULSEROLLER is proud to sponsor the Kawasaki Team 38 and congratulates them on beating their own world record in the over 1,000cc turbo class with a speed of 209.442 miles per hour on salt.